As we enter into the next season of TUF, it is obvious that this year’s group of fighters are strong willed and eager to be the next Ultimate Fighter. We look forward to seeing the fighters grow under the expert training of two of the greatest fighters in the sport in Georges St-Pierre and Josh Koscheck. This year I don’t think we are going to recap each weeks’ episode, but will surely highlight throughout the site any major events of interest. So far the fights have been excellent as the caliber of fighters are top notch. 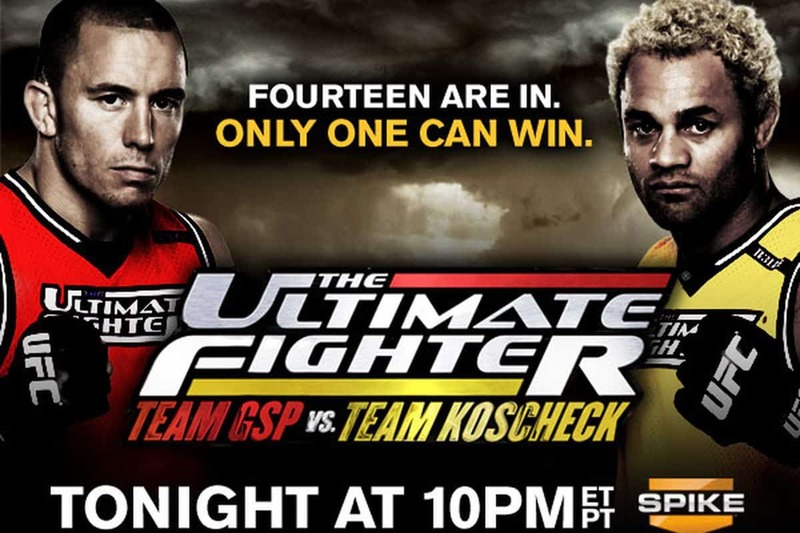 This season brings TUF Season 1 semi-finalist Josh Koscheck who lost a split decision fight to the ultimate winner in Diego Sanchez. He is back and matched up against future opponent Georges St-Pierre who is arguably the best fighter in MMA today. Season 12 awaits so enjoy and continue to check back to our site for statistics on these and all MMA fights!